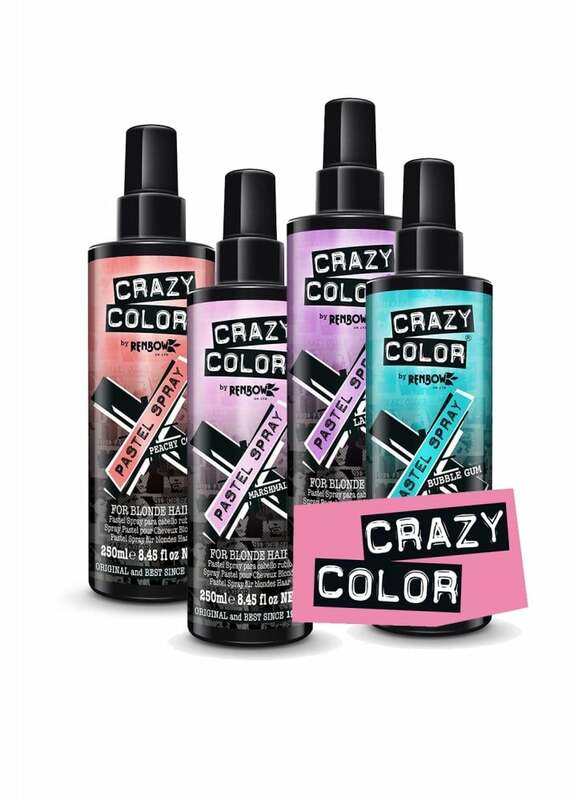 Add a splash of colour to your hair with Crazy Color's Pastel Spray! Available in 4 lush shades, this hair colour sprays on and washes out after 3 shampoos. It's ammonia and peroxide free and gives you a pretty pastel hair with no commitment!